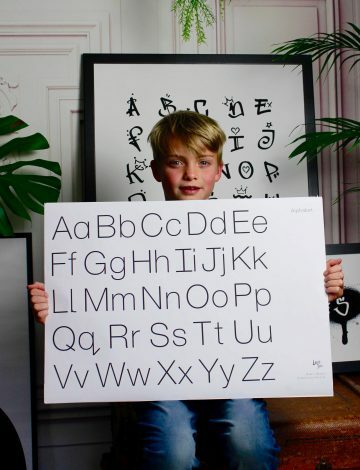 Following the huge success of our Educational placemats, we have listened to our customers feedback and have brought out a range of prints to adorn your playroom, nursery, child’s bedroom. 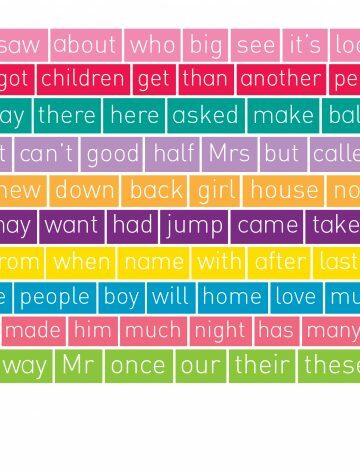 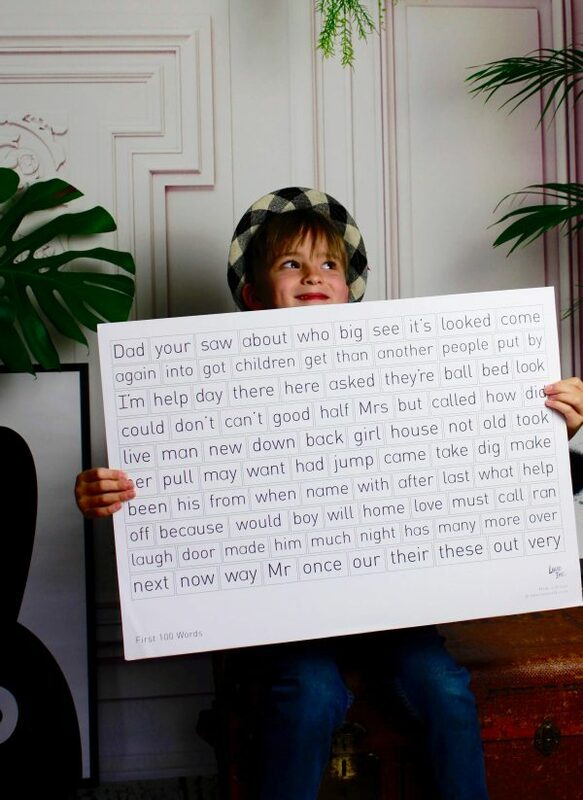 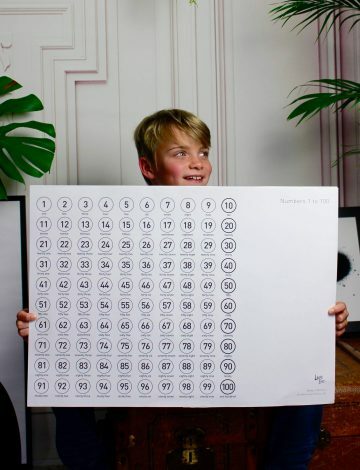 The First words (high frequency words) print is bang on trend with it’s monochrome style, and follows the current curriculum, learning to read couldn’t be cooler! 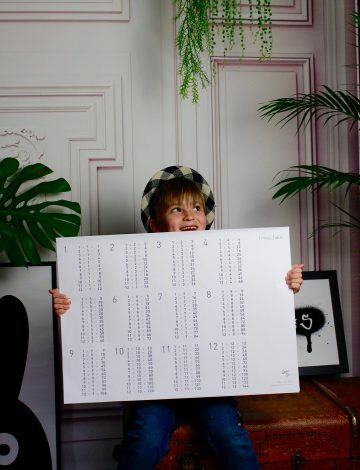 Choose from A1, A2, A3 or A4 – ready to pop into a frame of your choosing.